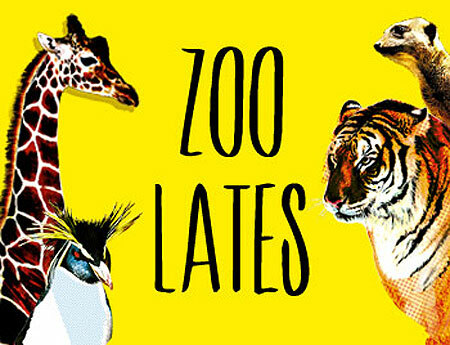 One of my favourite London dates, Zoo Lates takes place at ZSL London Zoo every Friday night throughout June and July. This event gives you the chance to visit the animals after hours, see animal feeds, hear talks and see live entertainment like comedy and cabaret and take part in a silent disco. There’s over 750 different species at London Zoo and while in the daytime it’s still a great date venue, Zoo Lates is just that little bit more special. If the weather is nice, bring a picnic blanket and relax with some drinks while you listen to the talks or see the entertainment – don’t miss the tigers and penguins being fed (one of my favourite parts). You can’t bring alcohol into the Zoo but there are a number of bars open throughout the evening including a wine bar, a gin bar and a speakeasy tearoom. You can also buy food there – I really like making the most of the BBQ at the Safari bar while seeing the zebras and giraffes. FYI – Zoo Lates is an over 18s event so if you look young just bring your ID. I got caught short on that last year and had to run home to get it leaving my date at the entrance for over an hour – total romance killer.